Is this your first time using Pedius? Don’t worry, it’s easy! 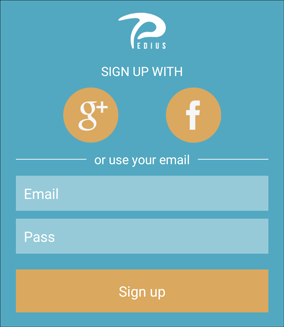 All you have to do is download Pedius from the Google Play Store and sign in with Facebook, Google or with your email address. 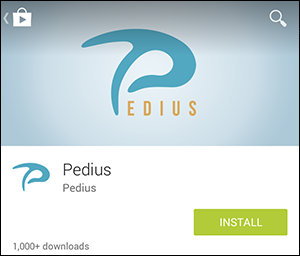 In this guide we will explain how to download and install Pedius on your Android device and how to log in for the first time. Press “Install” to begin downloading the app. Once the installation is complete, open the Pedius app and continue with your first login. After completing the registration you now have full access and begin calling with Pedius! 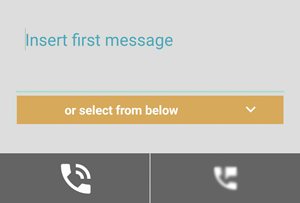 if you prefer to speak, click on the ‘launch call’ icon in Voice mode and begin the conversation using your voice. After beginning the call, wait for your contact’s reply. When the contact responds to your call, they will hear the first message you entered or spoke. When your contact replies, their response will be transcribed into real-time text on your screen. In some cases, some alternatives will be shown. If the message is not clear you can use the ‘R’ to ask your contact to repeat their last message. 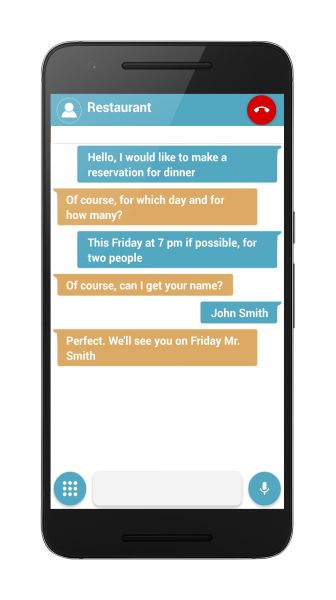 During the conversation you can write your messages that will be read in an artificial voice to your contact. If you wish to speak, click the microphone icon found at the bottom right of the screen. The call will proceed normally and you will continue to read responses from your contact in real-time on the screen.